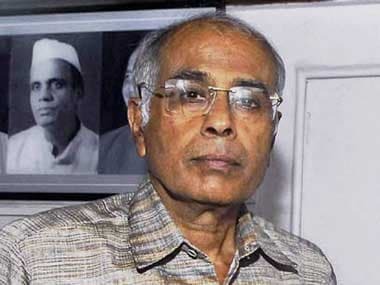 The CBI told the court that Sharad Kalaskar, one of the accused in Narendra Dabholkar's murder, disposed of four firearms in a creek near Mumbai in July this year. 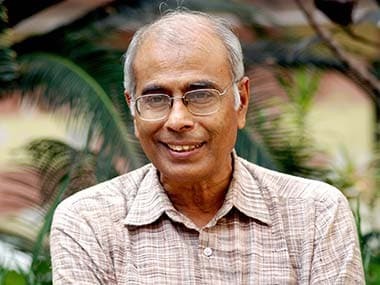 Viduthalai Ciruthaigal Katchi general secretary D Ravikumar has long held the view that the term 'Dalit' is subjective – as in, an ideological position taken consciously by one. 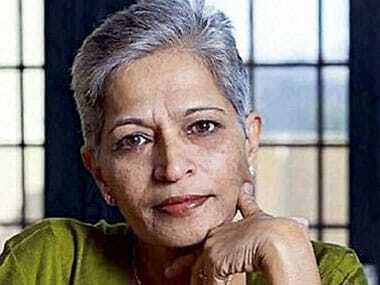 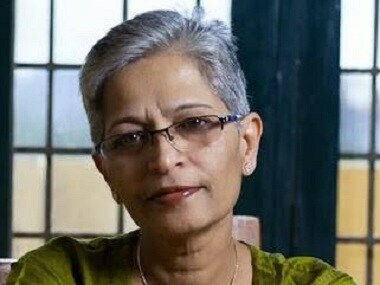 The Karnataka high court has directed two magistrate courts to submit a report on allegations of custodial torture of four accused in the Gauri Lankesh assassination case, and non-compliance of judicial procedures. 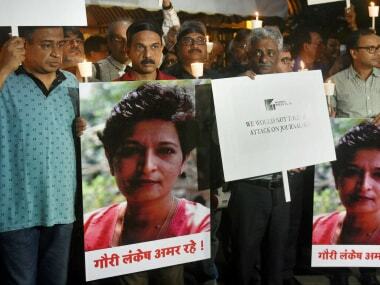 The Hindu Janajagruti Samiti claimed on Saturday that Amol Kale, arrested on Thursday for his alleged involvement in the killing of journalist-activist Gauri Lankesh, left the organisation in 2008 because of "personal reasons".